Are we loving burgundy for fall?! ok - is it fall yet?! Another great post! Love the first picture! I have a total color crush on burgundy for Fall. Nice choices!! burgundy is totally the new black!! at least for a month or 2 lol..i'm totally on board! I am so excited about this color for fall! Especially loving all your runway picks and that last pair of jeans! I have an obsession with this shade too. Def. 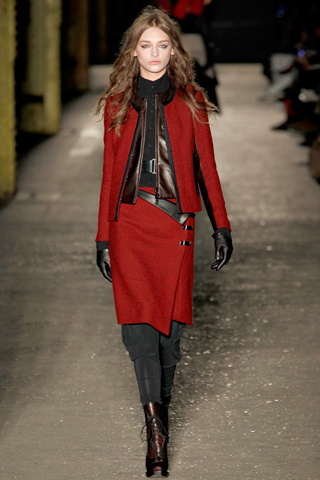 one of my favorite fall colors...it looks as chic on the streets as on the runway! You worked so hard on this post, it's amazing! I love all the shopping options you've given us. I love this colour because it suits everyone, it's so classic. Its so great to see burgundy having a moment, I can't remember the last time I saw the colour on store shelves. I love the sheeny trousers in the street style inspiration and the Oasap pair is excellent as well as the 7 for all Mankind pair. Great roundup of pictures! Burgundy is my favourite color since I was a little girl!! I'm so happy that the burgundy is the color of the next season!!! For years I'm waiting for that!! I adore that oxblood colour!!! This is going to be everywhere. Such a gorgeous colour for autumn, too. I love your picks - they are lovely. so many trends! I do not know where to start, I do summer continues! Great pics!!! I love it!!!! yes! 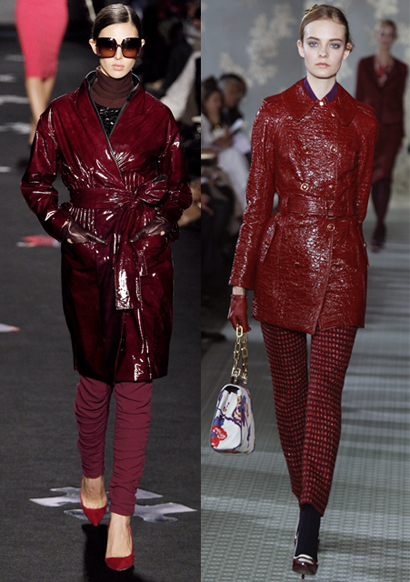 burgundy and oxblood are going to be great colors this fall :) definitely agree with all these choices! burgundy is for sure my fall obsession too!! it's just such a rich opulent color. loving all the photos you posted! I am a fan!!! Maybe that is because this was my college color!! ;) Another big color this fall is emerald/dark kelly green! So pumped! It's a beautiful color. I really love it. Burgundy is very chic. Love your selection of photos and outfits. Lovely dresses. Love the color Burgundy! Great post! I'm your new follower!! 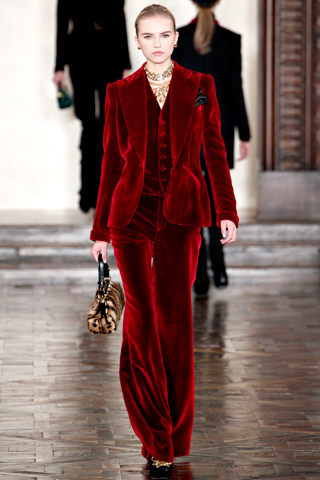 I am loving all things burgundy and this post! 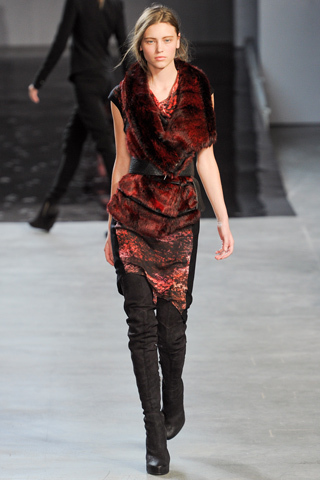 I know this color is huge for fall but I'm not a big fan of reds...I don't know I can get into it! Me encanta este color, pero sobretodo en pantalones y zapatillas! Un beso. Te sigo desde ya, me quieres seguir tu a mi? Love burgundy! So happy that this winter is back! what an amazing post girl! congrats! I'm definitely loving burgundy for Fall! So many great looks here! yes yes yes! 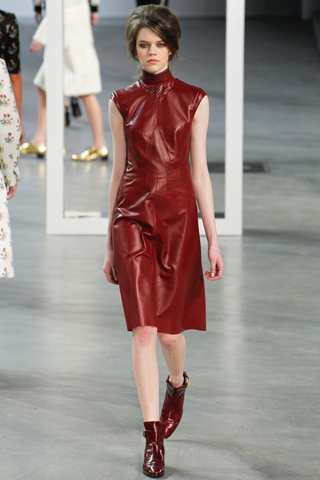 So with you on burgundy for fall. Great inspiration pics! I like this color!! I'm happy about this trend. Nice blog! Following you now. 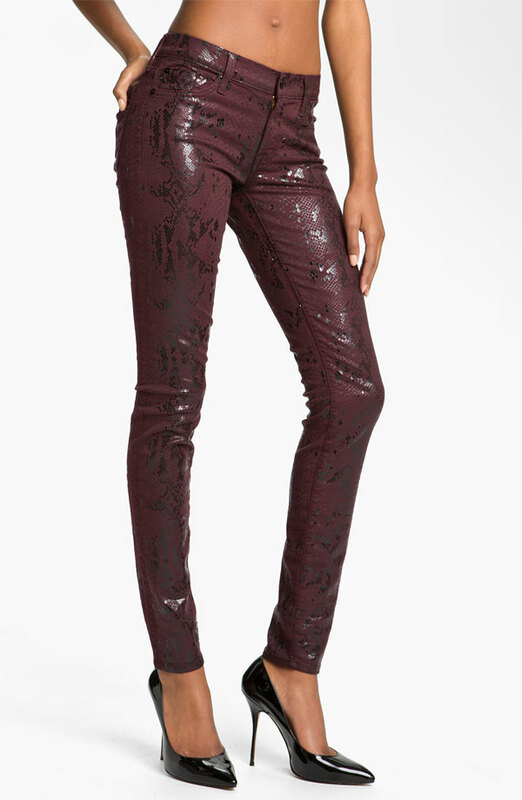 love burgundy dear!i have one pants in this color!! Thanks for stopping by and leaving your style insight on my post today! its nice but i prefer red coral, its happier! what amazing finds! 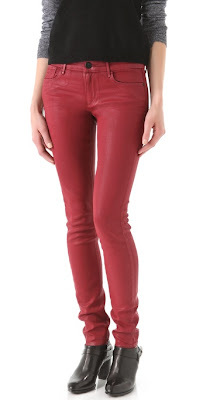 I def need to check out my local express for some burgundy jeans -- hopefully on sale!! that color is just amazing. Wow! Absolutely amazing photos. Can't wait to wear something similar. Such a great post, my dear!!! Congrats! I don't think I have anything burgundy. It is such a beautiful, rich color. I have to get something for fall! Burgundy is so hot for fall! I'm dying for a leather handbag in that hue. Love! Loving all these looks - they're really getting me excited for Fall! Just painted my nails burgundy this morning too...! So pretty! Love, love it all! Thank you for your comment Cathy !!! I never realized that Burgundy is such a fashionable color till now. Such beauty "burgundy post", my dear~! Thank you! Great! Burgundy is TOTALLY the color for fall! 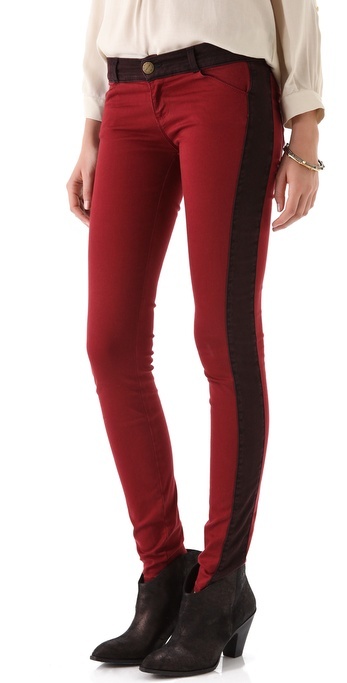 I need to invest in a pair of burgundy pants - you could rock them with literally any color & pull it off! Great looks! Are these on your Pinterest? Have to follow! I'm a huge fan of burgundy! Love that Rebecca Minkoff dress! ah-mazing! just to die for! another amazing post Cathy!! i love this post and your blog! i adore burgundy! its my favourite colour and i have two pairs of burgundy pants! i'm not following your blog and you love you to have a look at mine if you have the time and follow back if you'd like to. I also like this colour ! :) Perfect match !